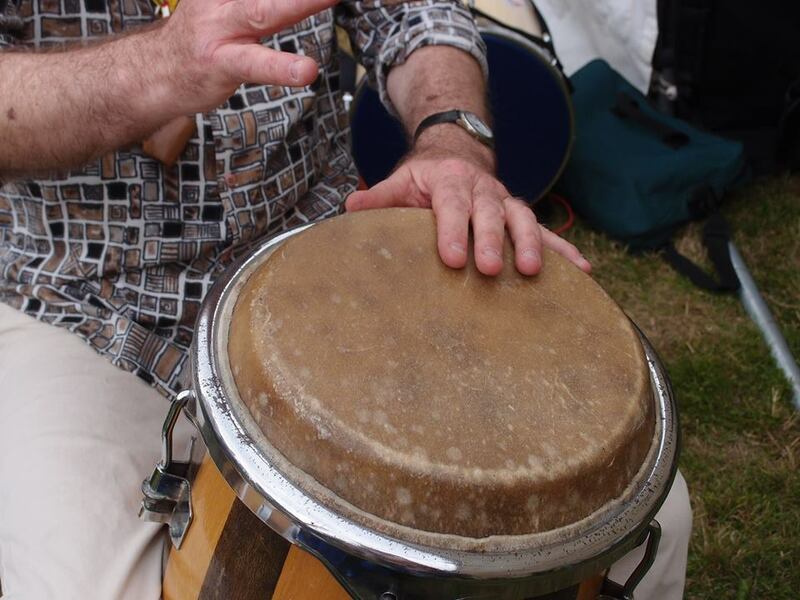 Try out some authentic Afro-Cuban, Colombian and Brazillian rhythms. 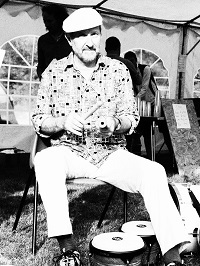 Beginners and Improvers Percussion Workshop for over 16years. 5.00 pm - 6.00 pm Instruments provided. £10. Booking essential on 01736 448402.